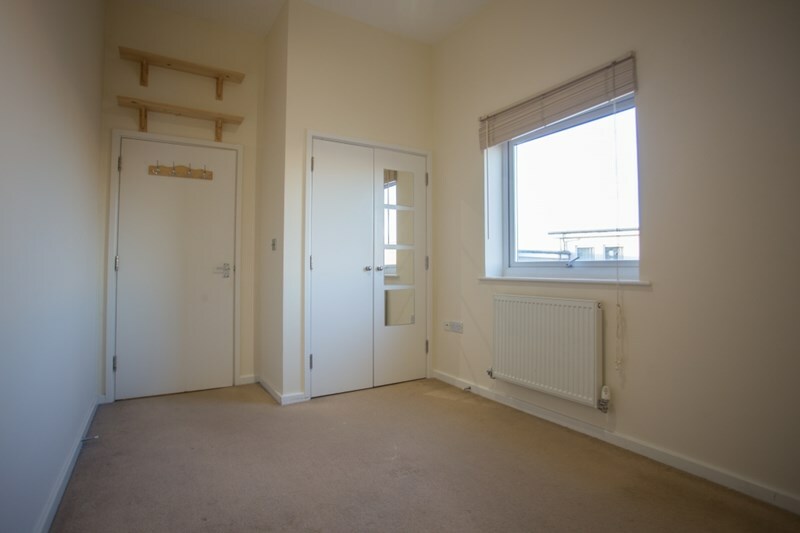 A very well located two bedroom top floor apartment set in this highly sought after development with excellent access to Green Park and the M4. The development also has excellent transport links to Reading town centre. 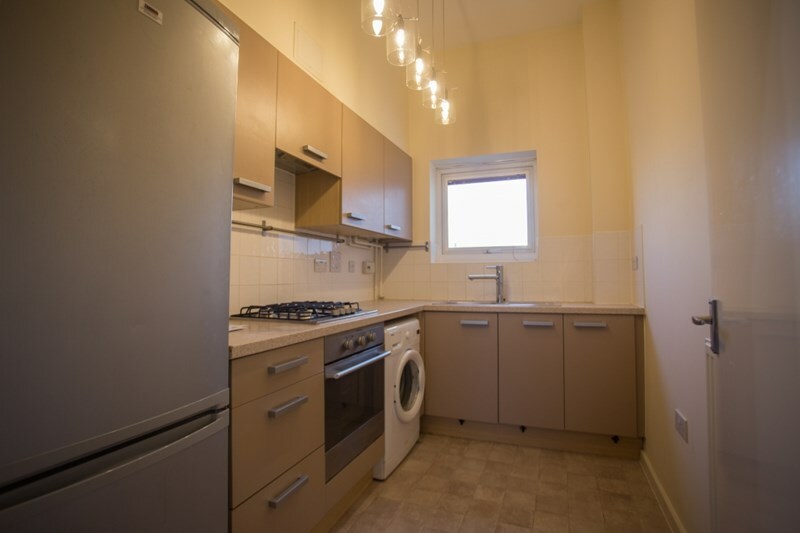 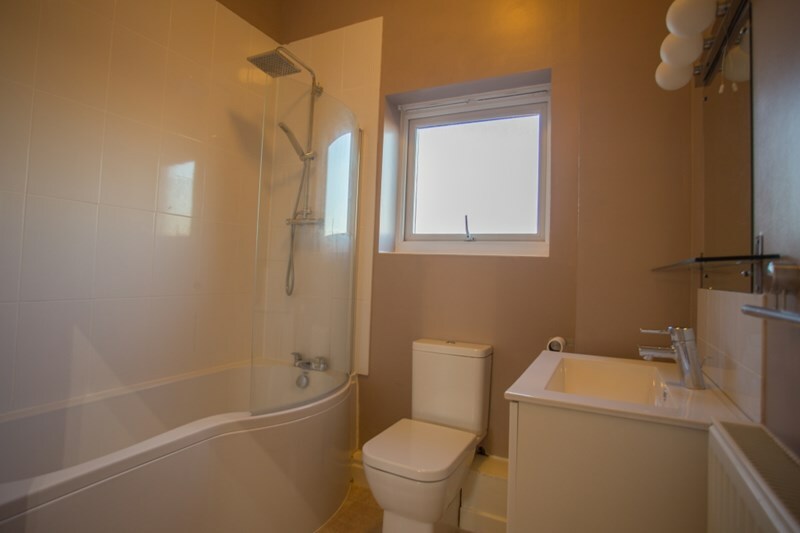 The property itself is well presented with high ceilings and comprises large double bedroom, second smaller bedroom, good size living room / diner with Juliette balcony, fitted kitchen with appliances and refitted bathroom with shower. 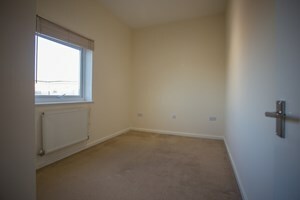 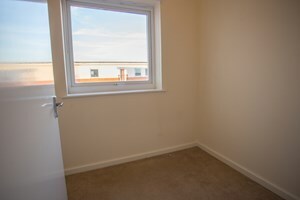 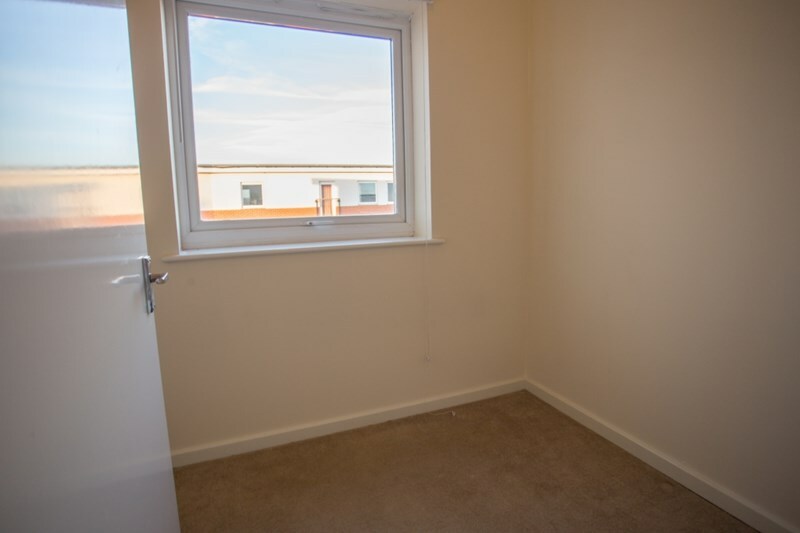 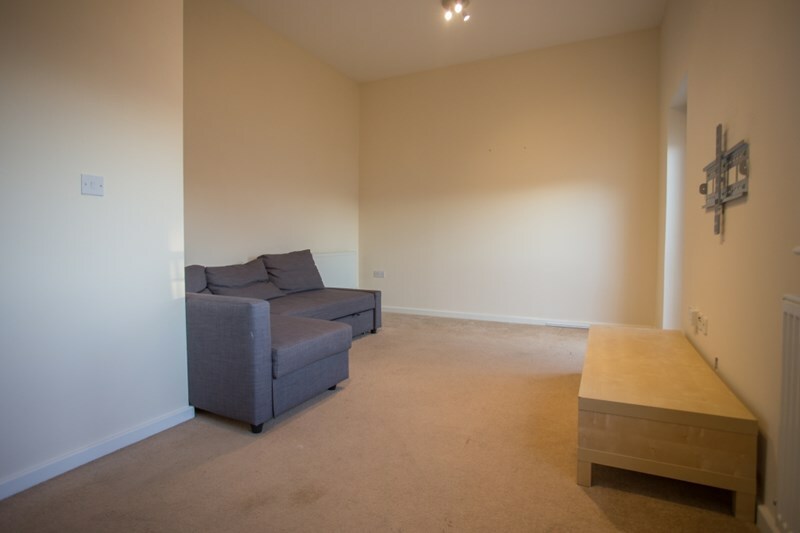 The property also benefits from gas central heating, double glazing throughout and allocated parking. Available early May.